A new form of Advertising ? Advertorial and infomercials have been used by marketers for almost a century! And already 60 years ago, David Ogilvy knew what most marketers still don’t know today. What is new is the the scale of nowadays media and social platforms, as well as the automation provided by ad tech platforms. Majors social networks have developed long ago fully integrated in-feed ad formats, alongside with buying platform to manage campaigns. By owning the whole ad experience, from top to bottom, these big networks have strong assets for creating the best experience with advertising for their users. On the other hand, online medias publishers are still dealing with many different types of ad formats, and many different ad tech. This makes it difficult to provide the best experience to their users and gives many opportunities to third party ad tech and native ad networks. 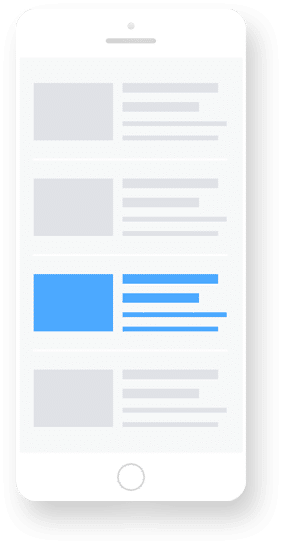 In-feed ads have perhaps the largest variation in execution, from handcrafted publisher ads redirecting to internal pages, to third party platforms redirecting to external sites. In-feed typically fits in homepages and content feeds, but can also be inserted in the middle of articles. 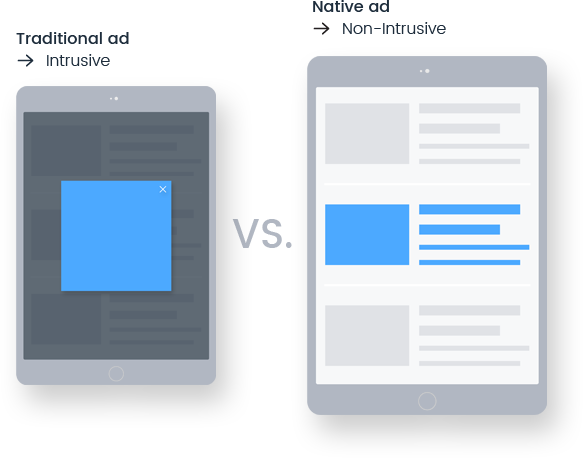 In-feed ads are considered as a more premium type of native ads. Recommendation widgets initially are publisher tools provided by third party platforms, typically placed on the bottom of articles. Visual integration is not as advanced as in-feed ads, and ads can promote a mix of on-site content, external media content, and advertisers ads. 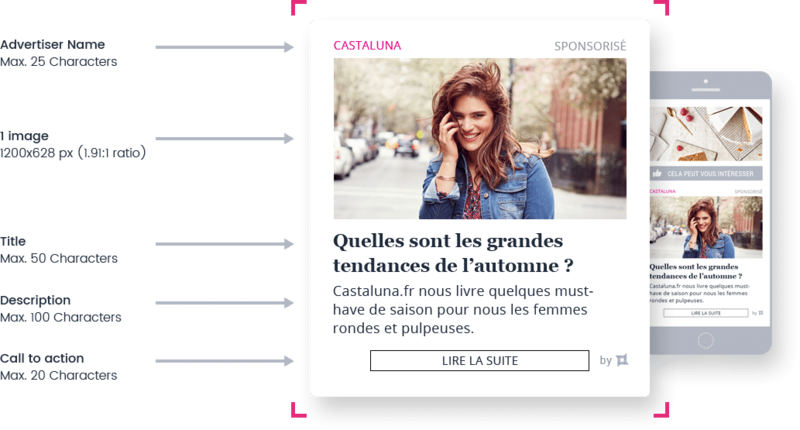 Recommendation widgets normally display 4 to 8 ads in one page, offering a less qualitative environment for brands.